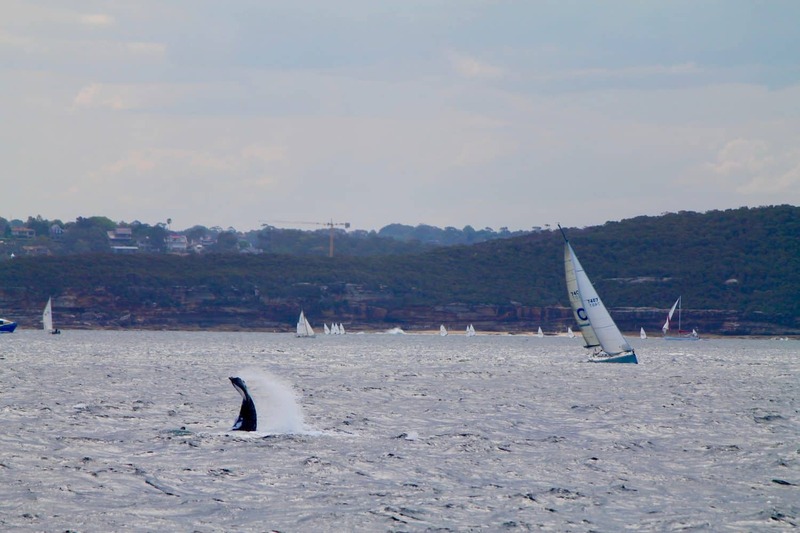 Whale watching is a popular activity to do whilst out on the gorgeous waters of Sydney. 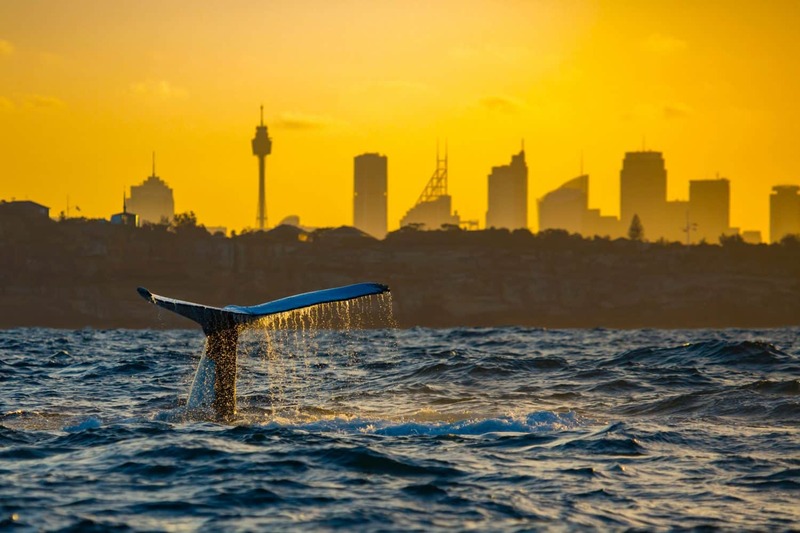 With a distinctive whale population that includes popular Rorquals and Humpback whales, Sydney offers some of the best whale watching tours for visitors in Australia. 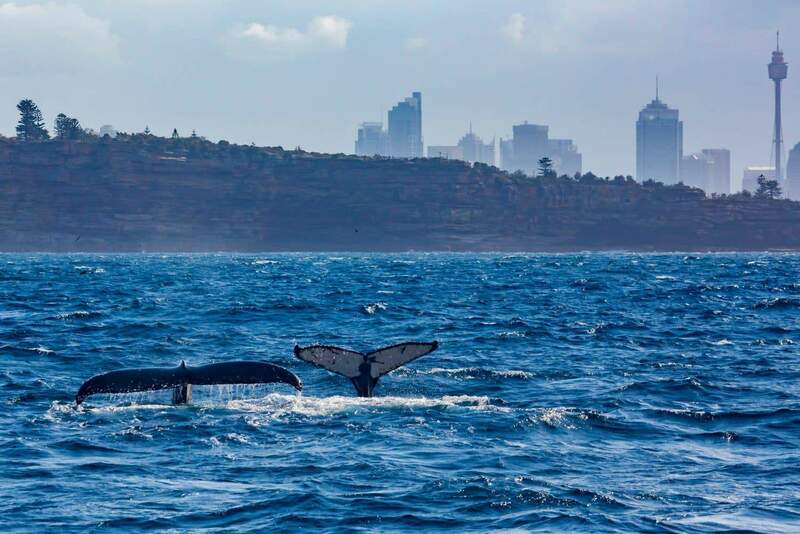 Many small to large cruises in Sydney offer tours across the blue seas to show visitors the breathtaking sights of these large whales in their natural habitat. 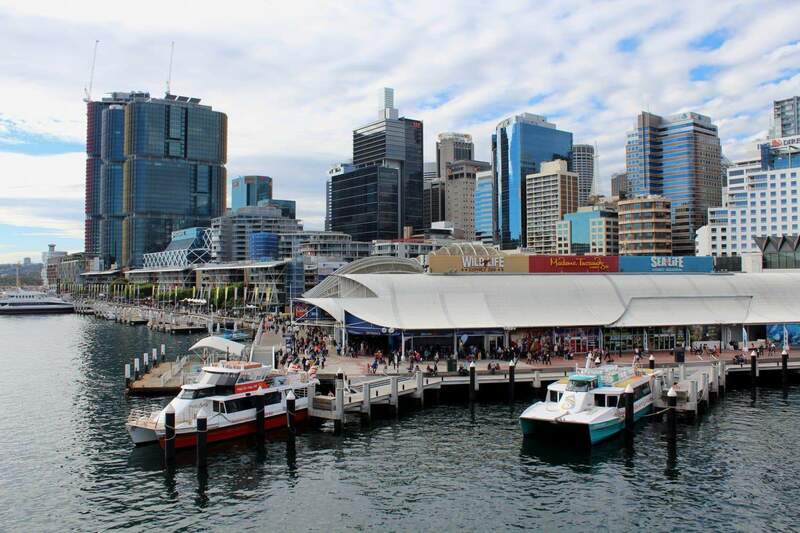 If your next vacation is on the Sydney, then plan for this amazing activity with your family and friends. 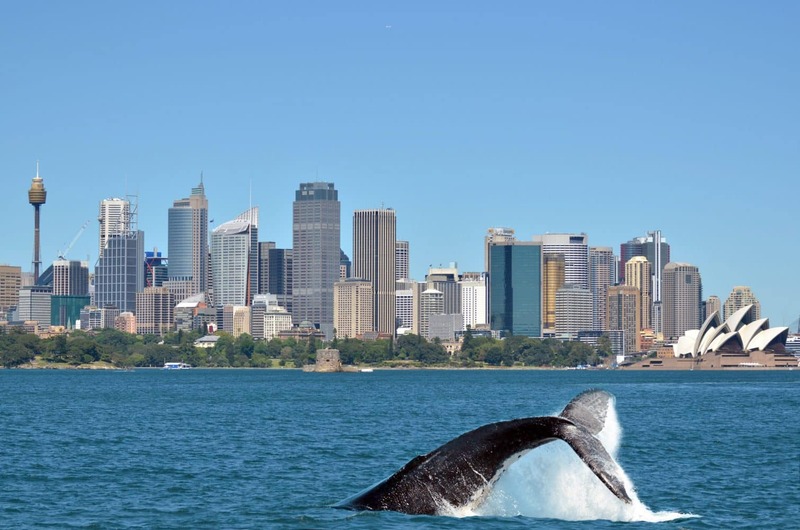 Your Sydney getaway cannot be complete without a whale watching tour. 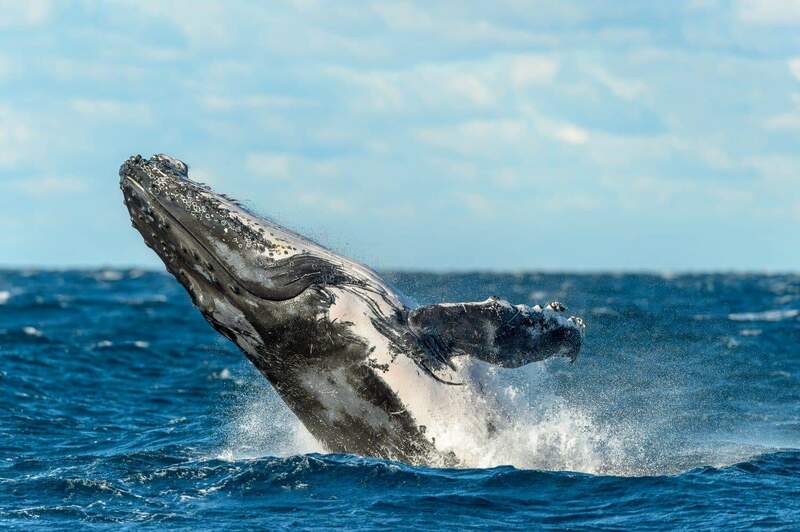 Though this is seasonal, you can go on whale watching tours at any time of the year to catch these amazing animals playing, swimming and breaching in the pristine waters. 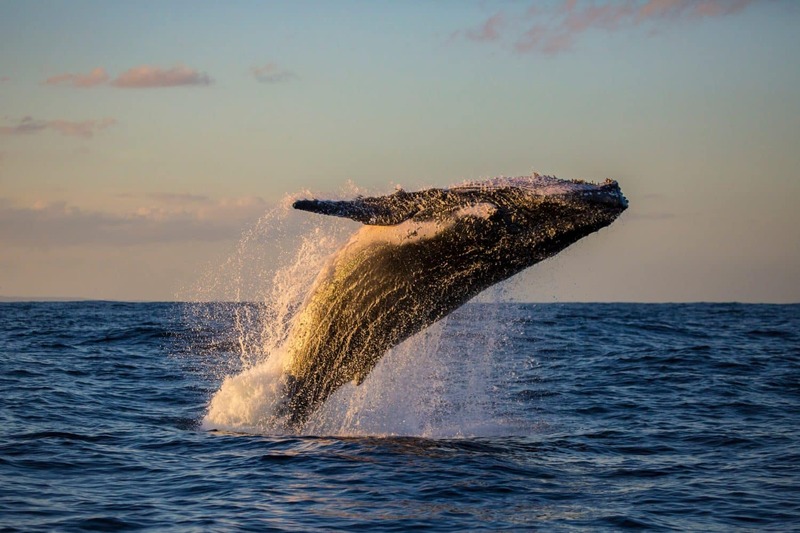 However, the best time to catch whales is during the months of June through to October and humpbacks generally give birth in the warmer waters between May and August. 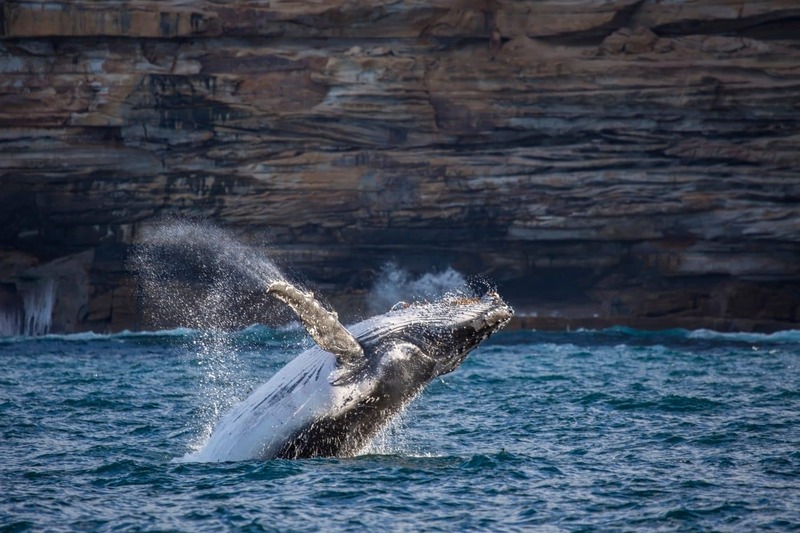 One of the most spectacular locations to enjoy whale watching is Sydney is the Barrenjoey Lighthouse. 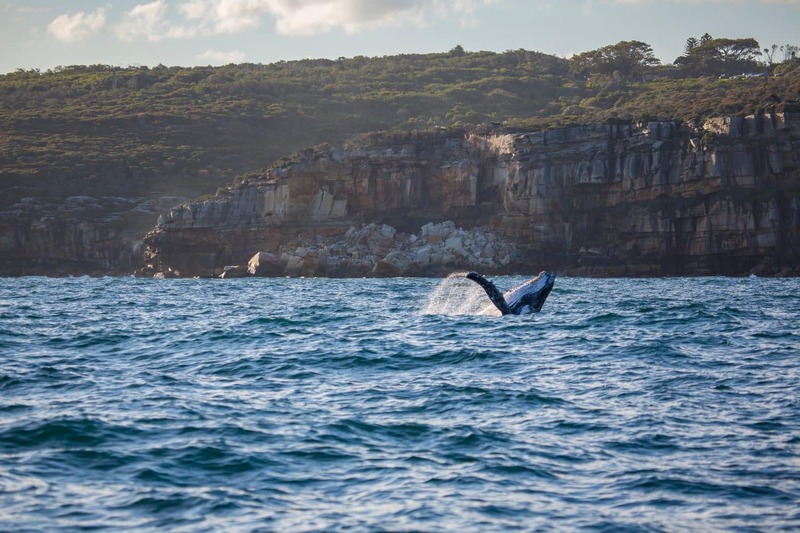 This lighthouse is located within the Ku-Ring-gai Chase National Park, and at 113 metres above sea level, it provides a vantage point to enjoy whale-watching. The park is free to enter and if you are lucky, you may catch sight of some huge humpback whales slapping their large tails on the water. Some whale watching tours also offer complementary shuttle transfers to the jetty. Guests staying at hotels and resorts can check with tour operators for their pick-up and drop-off schedules. Guests travelling with families can also enquire about the special packages and touring options available for larger groups. 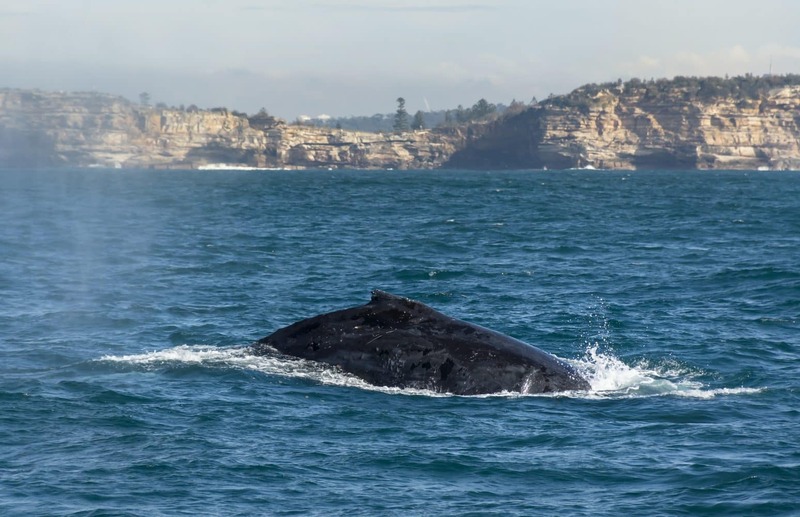 Other excellent spots to enjoy whale watching include the North Head Sanctuary close to the iconic Manly Beach, as well as the Royal National Park.